A few days ago Russian customers purchased wood-fired boilers for center heating. Russia is indispensable for heating boilers in cold regions, but heating boilers for heating oil or heating gas boilers requires a lot of money, and wood is a good choice for heating boilers as cheap energy. Biomass-fired boilers can burn wood, sawdust, garbage, etc. Therefore, choosing a biomass fired boiler for heating is a wise choice. 1. 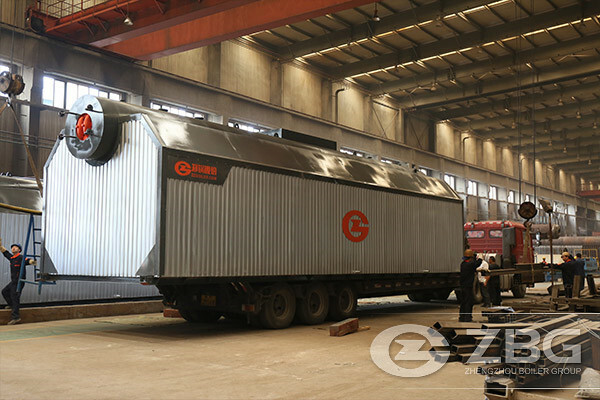 Full combustion: In the structural design of the biomass fired boiler, the reciprocating grate is used, and a very reasonable secondary air is arranged at the same time, which is beneficial to the full combustion of the biomass fuel. 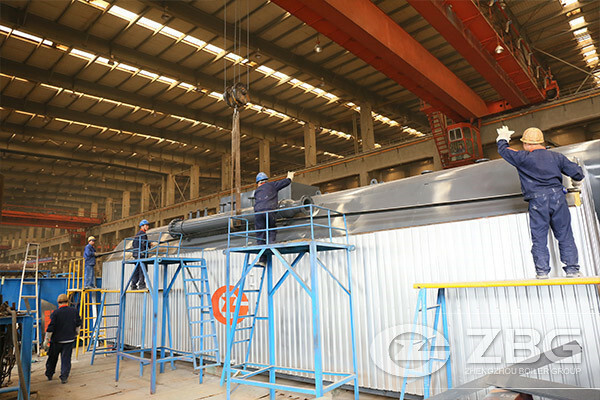 3, high degree of automation, no labor costs: Biomass boiler using digital integrated controller, according to user settings automatically control the combustion conditions, the operation is simple and convenient, automatic ignition, automatic feeding, automatic cleaning, saving labor costs. 4. Low operating costs: Biomass pellets are new environmentally friendly fuels that are internationally supported and promoted, and are renewable resources. With high calorific value, low cost, and a wide range of sources, in the long run, biomass boilers have lower operating costs. 6. After the combustion of biomass energy, the ash is a high-quality organic potash fertilizer that can bring some benefits to the enterprise and also help the comprehensive recycling of resources. Next Page: How To Choose Steam Boiler For Sugar Factory?